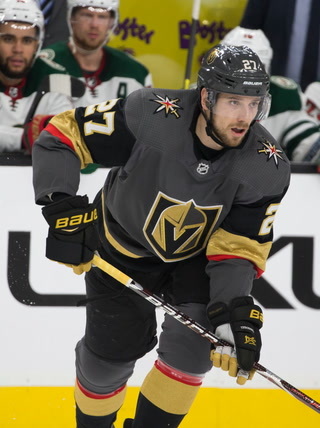 Shea Theodore is a vital cog on the blue line, but the Golden Knights control the situation. 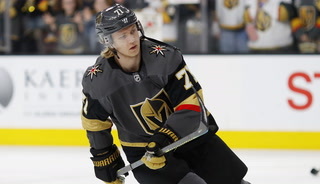 Theodore won’t become an unrestricted free agent until the summer of 2022, so any long-term deal is expected to be team-friendly. 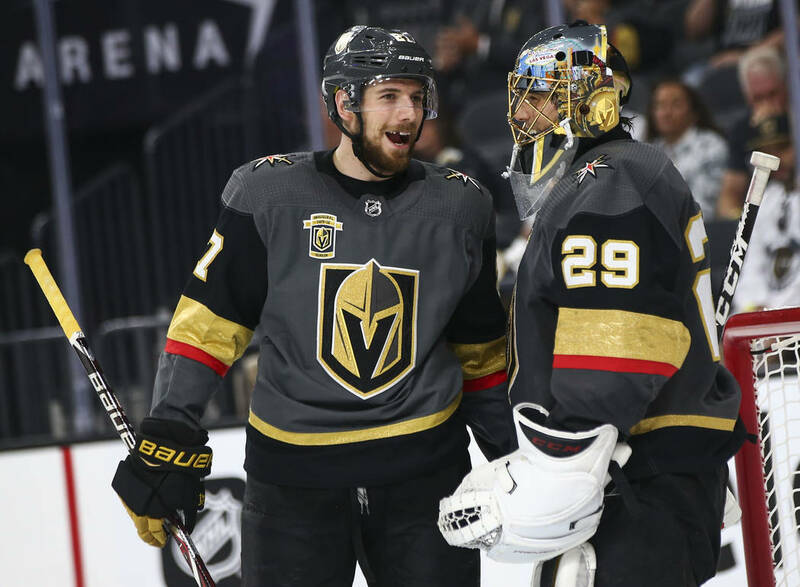 Golden Knights defenseman Shea Theodore turned 23 last week without a new deal to celebrate. 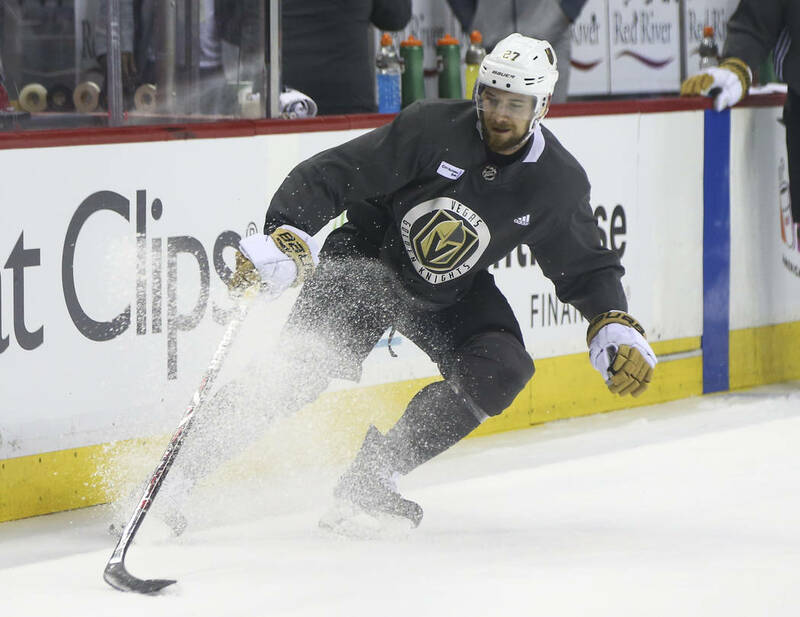 The restricted free agent’s contract is the final item for general manager George McPhee to complete on his offseason checklist. 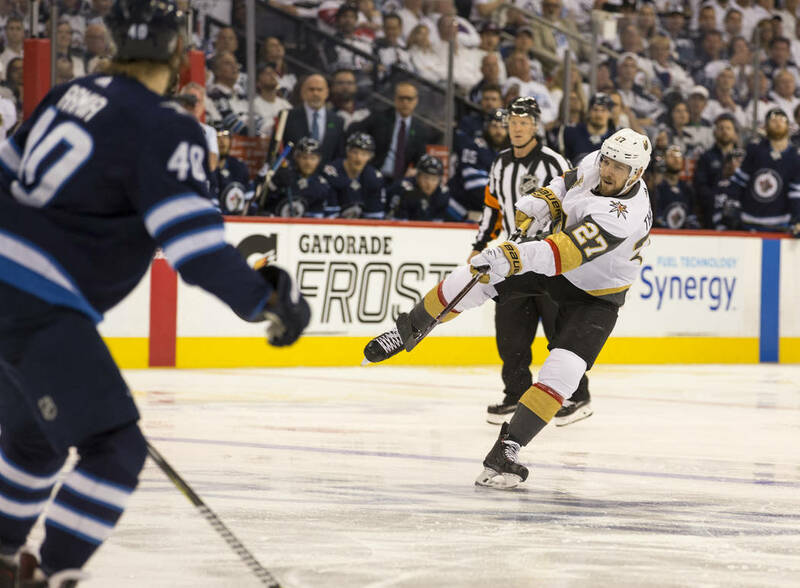 Karlsson agreed to a one-year deal for $5.25 million on Aug. 4, the day he was scheduled for an arbitration hearing. 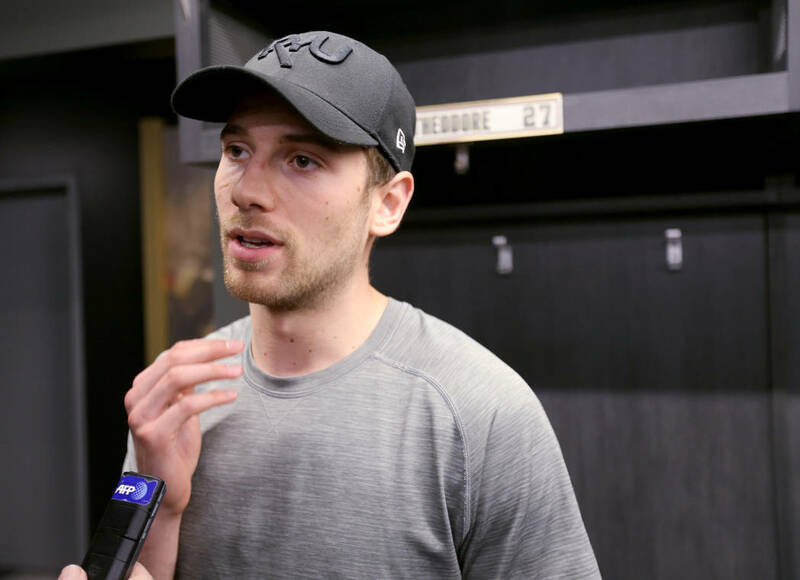 Theodore wasn’t eligible for arbitration, so there’s not the same deadline pressure as with Karlsson. 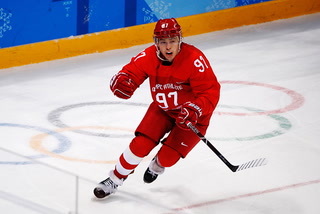 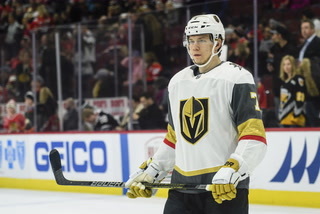 Theodore would be ineligible to play in the NHL if he isn’t signed by Dec. 1. 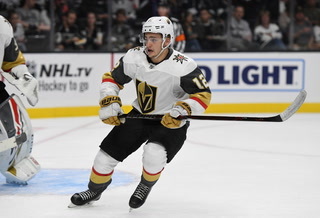 Theodore averaged more than 20 minutes of ice time in 60 games last season, scoring six goals and recording 29 points. 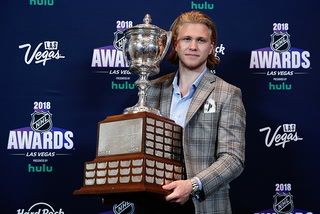 He made $832,500. 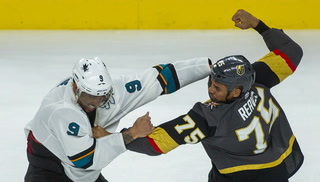 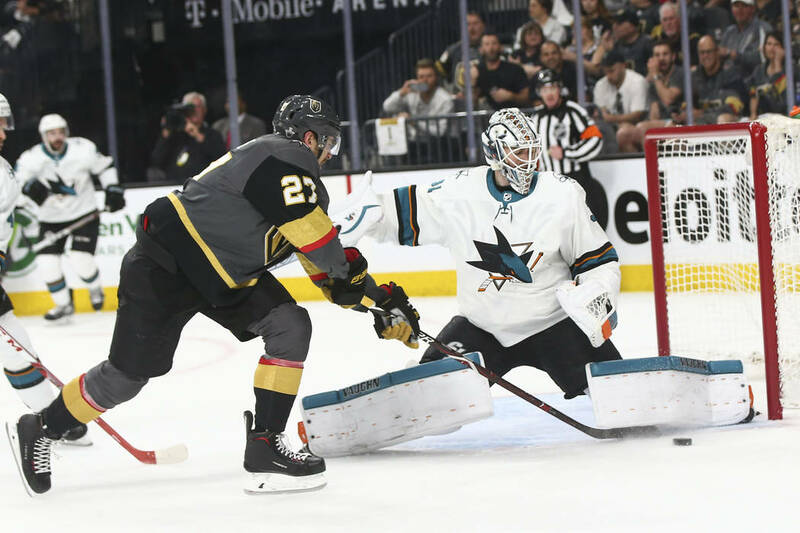 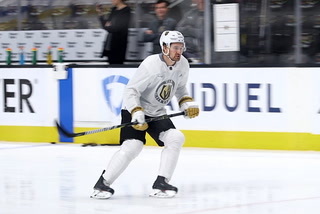 He’s a vital cog for the Golden Knights on the blue line and has the potential to become a legitimate star, but the team controls the situation. 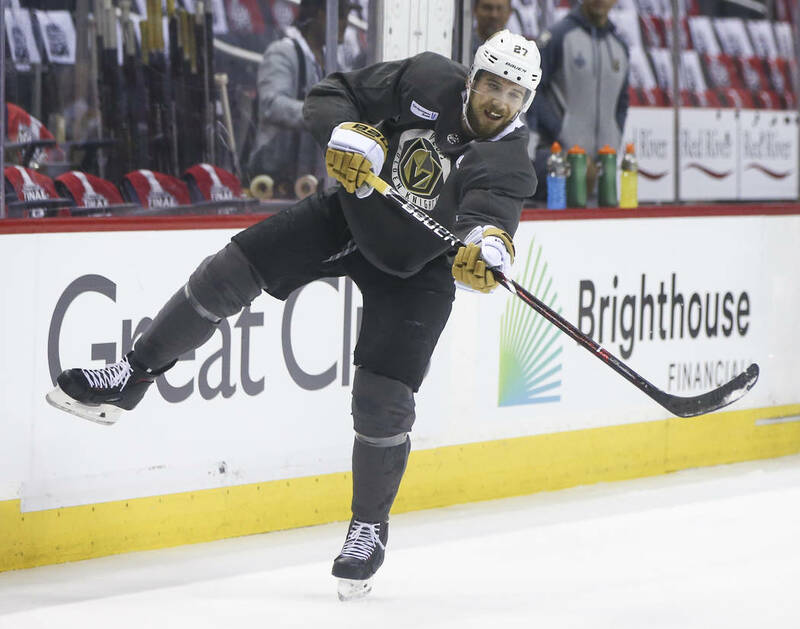 Theodore won’t become an unrestricted free agent until the summer of 2022, so any long-term deal is expected to be team-friendly. 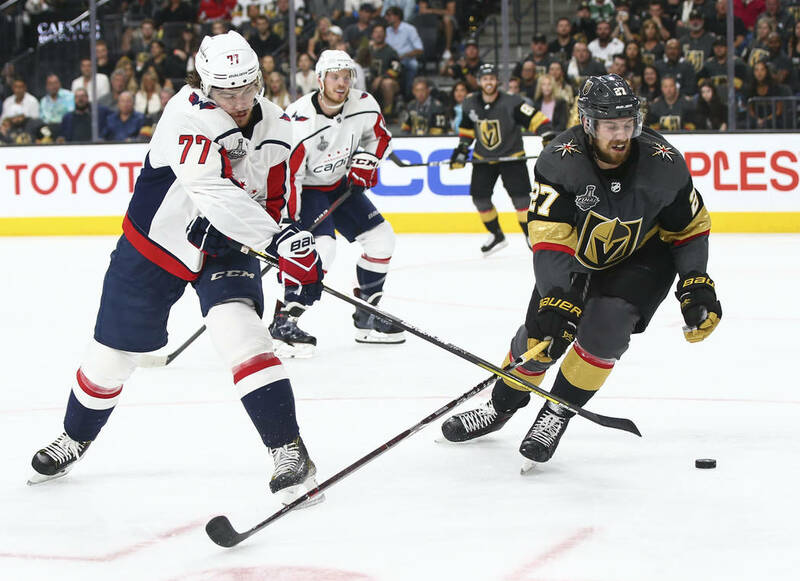 The second line will look a lot different this season, and that’s just fine with McPhee. 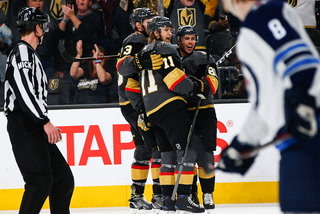 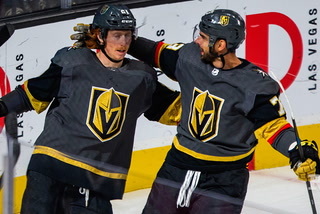 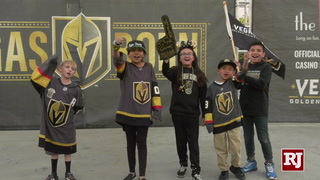 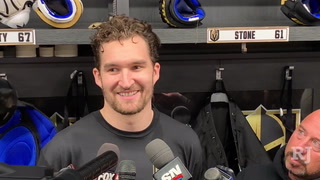 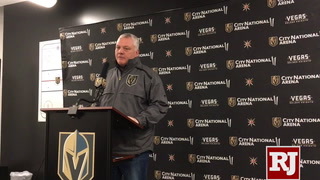 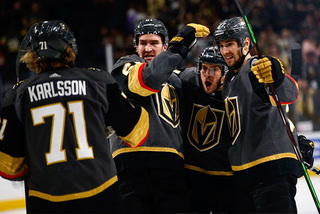 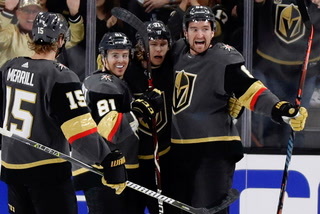 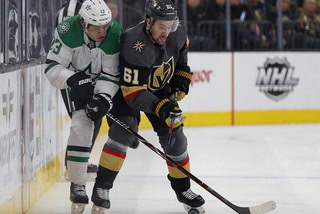 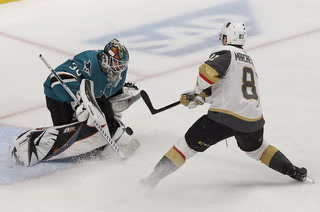 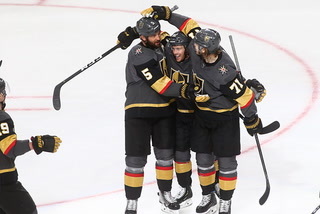 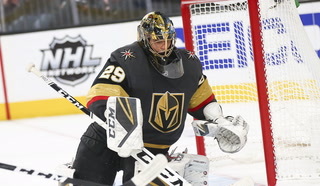 Appearing on the “Vegas Golden Knights Insider Hockey Show” on Fox Sports 1340 last week, McPhee said he’s unsure what roles the forwards will fill after the returning first line, which was incredibly productive last season. 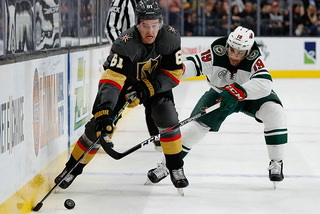 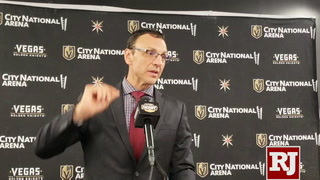 “I thought Haula did a terrific job last year, and we like him a lot,” McPhee said. 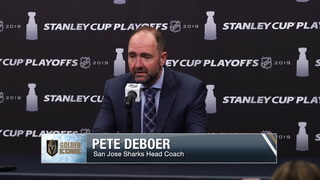 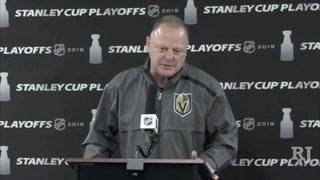 “We did have to change the second line from what it was last year, because as second lines go, it wasn’t good enough defensively. 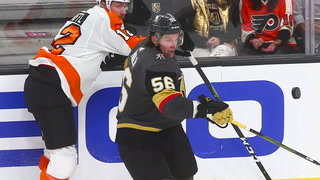 It produced, but the goals against per 60 minutes was not good enough. 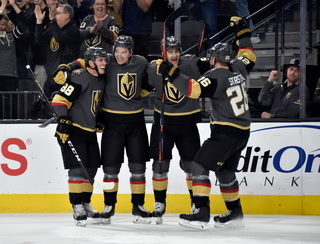 We were actually dead last among second lines in the league. 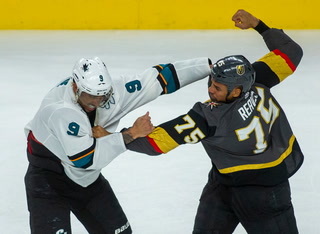 You can just sort of look the other way on that or you can address it. 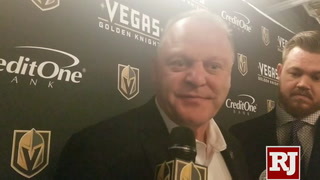 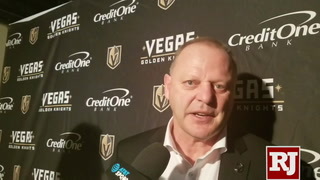 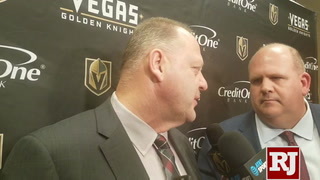 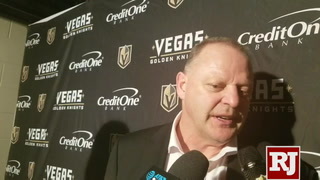 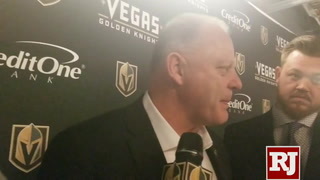 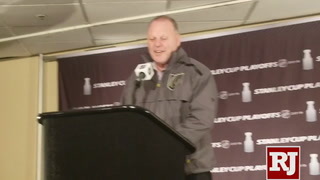 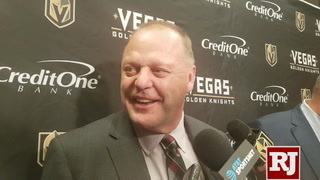 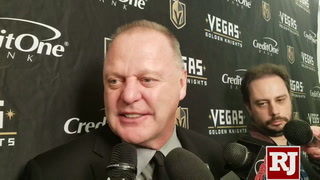 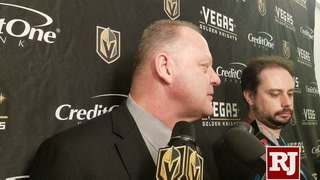 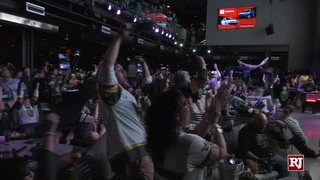 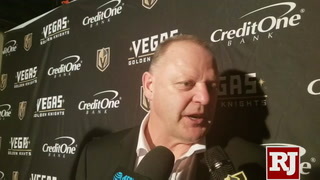 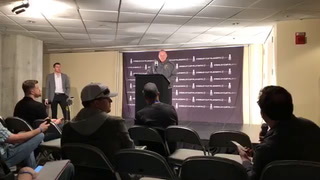 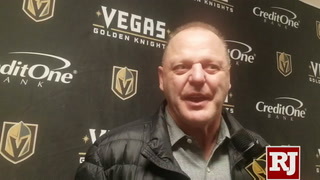 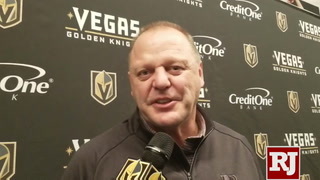 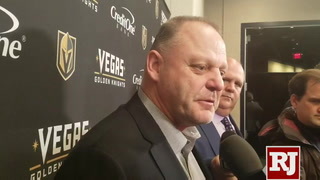 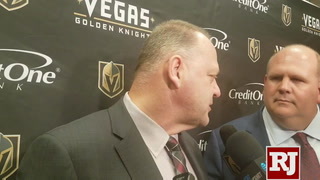 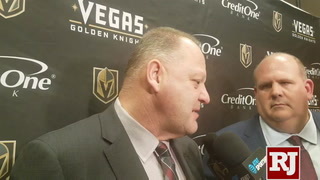 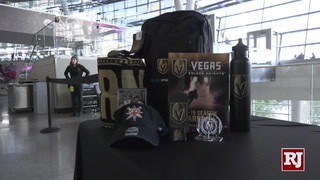 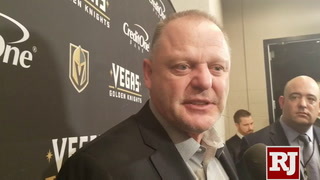 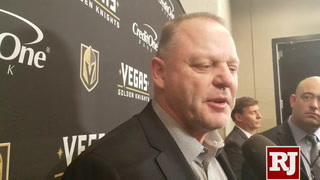 Gerard Gallant probably never has to pay for a meal again in Las Vegas after leading the Golden Knights to the Western Conference title last season. 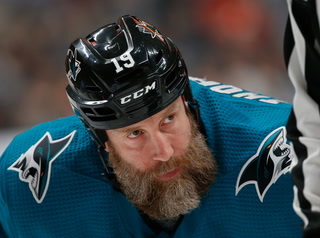 His hometown of Summerside, Prince Edward Island, Canada, wants to make sure he’s not forgotten there, either. 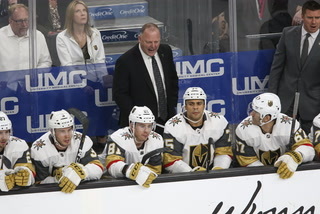 City councillor Gordie Whitlock proposed commissioning a statue to pay tribute to the NHL’s coach of the year, according to The Guardian. 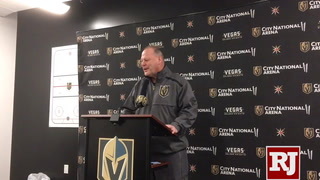 Another proposal called for renaming the street Gallant grew up on “Turk Street” in honor of his nickname, though there was concern about the inconvenience to residents with the address. 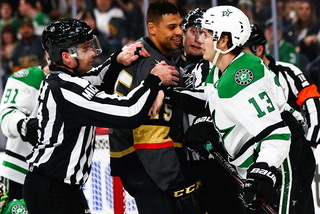 Gallant is one of several Summerside natives to make the NHL from a town of less than 15,000.